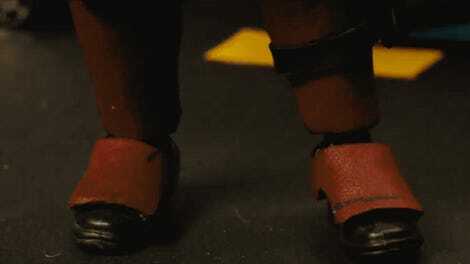 Crotch shots, katanas, and Cable, oh my! 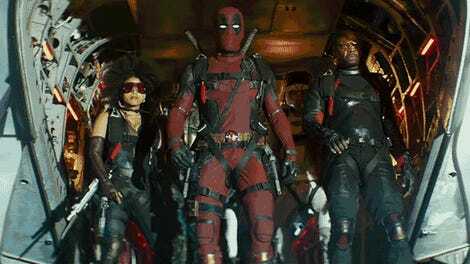 The last trailer for Deadpool 2 namedropped the infamous black ops X-Team, X-Force. Now, we get to meet the actual members of the team as Wade Wilson goes on a mission against his longtime time-hopping frenemy. 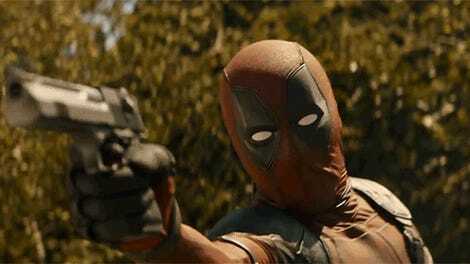 The trailer gives us a clearer picture of what the actual plot of the film is—Deadpool forming a team of mercenaries and mutants to protect a mysterious kid (Hunt for the Wilderpeople’s Julian Dennison) from the arrival of a hardass cyborg from the future, Thanos. Wait, sorry, Cable. We mean Cable. And yes, this trailer totally makes that joke too. But yes, we get way better looks at the X-Force itself here, as well as its, let’s say lax recruitment standards. We get a lot more of luck-altering mutant Domino (Zazie Beetz) in action, as well as confirmations of comics characters Bedlam and Shatterstar. And we also get the most remarkable addition to the team: Peter, a random dude. God bless Peter, who will inevitably die a horrible, horrible death in this movie at some point. Or maybe the joke will be that he lives?